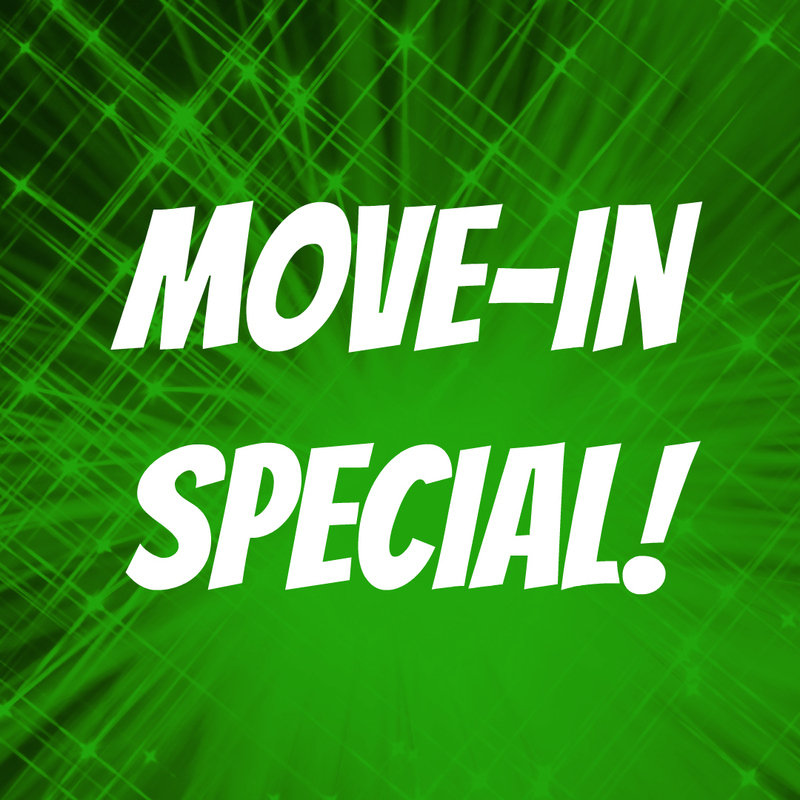 Move-in special on select apartments with a 13 month lease! 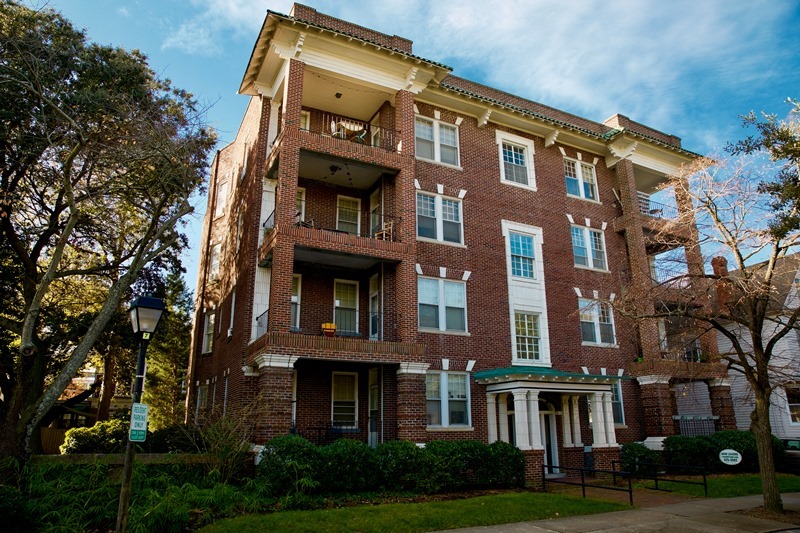 When you sign a 13 month lease, rent for the first full month and last full month of the initial lease term is 1/2 price! 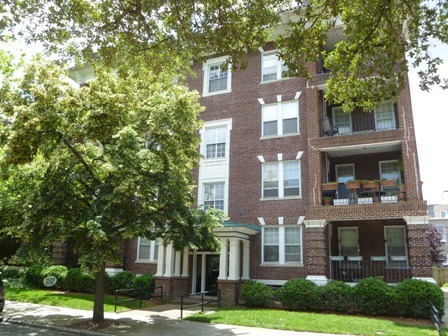 Must complete the full initial term of the lease to receive both months of discount. 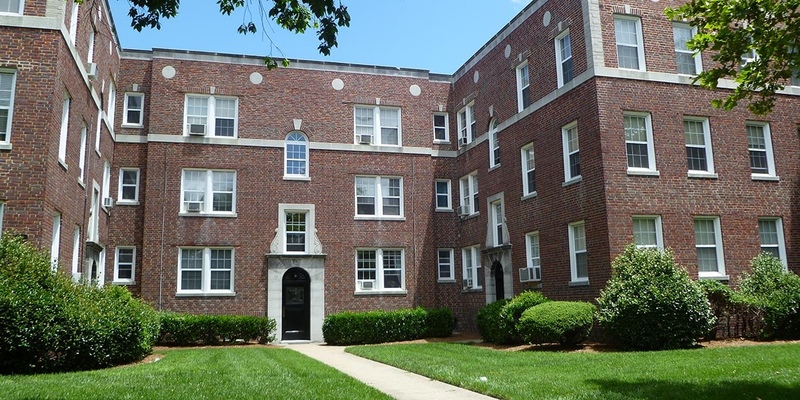 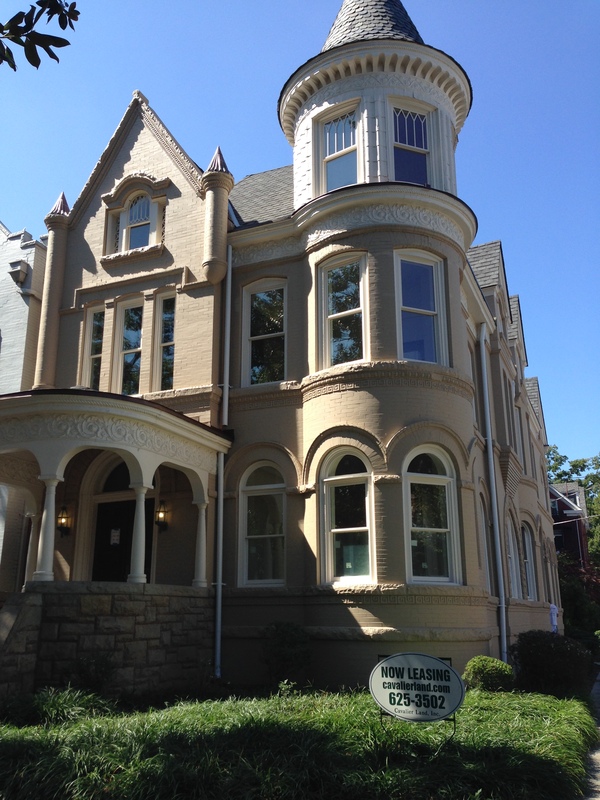 Cavalier Land, Inc. is a leasing and property management company that specializes in historic district and early suburban residential and commercial properties in Ghent, Downtown Norfolk, Freemason District, and surrounding areas. 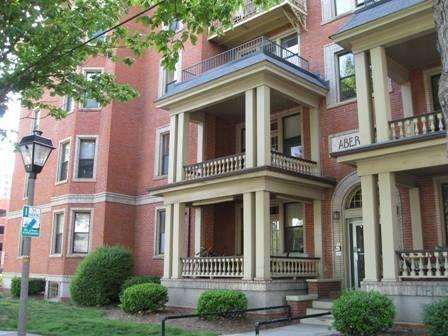 Click here to see our residential and commercial properties.